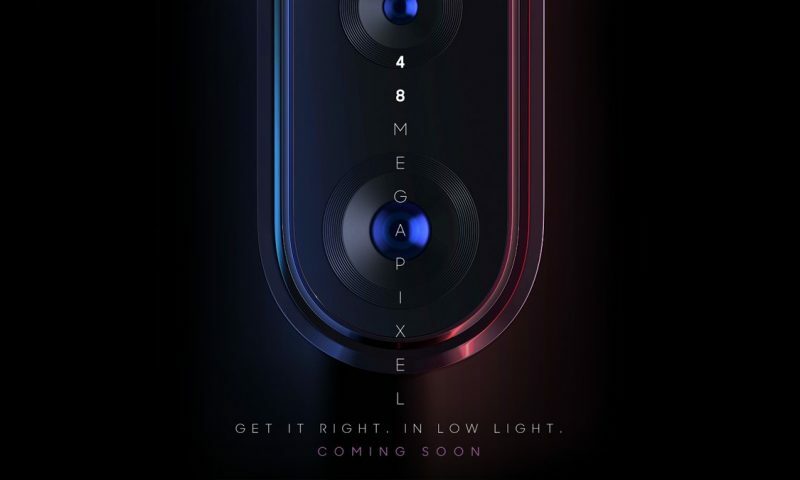 What's weird is that Honor has decided to go with a single 13 MP, f/1.8, PDAF rear camera in this phone. They used a dual camera setup in the Honor 7A. But the second camera in that phone was mostly a gimmick anyway so you are not missing much here. At the front, there is an 8MP f/2.0 sensor for your selfies. We will have to test how this camera fares in real life in our own hands to give our verdict. 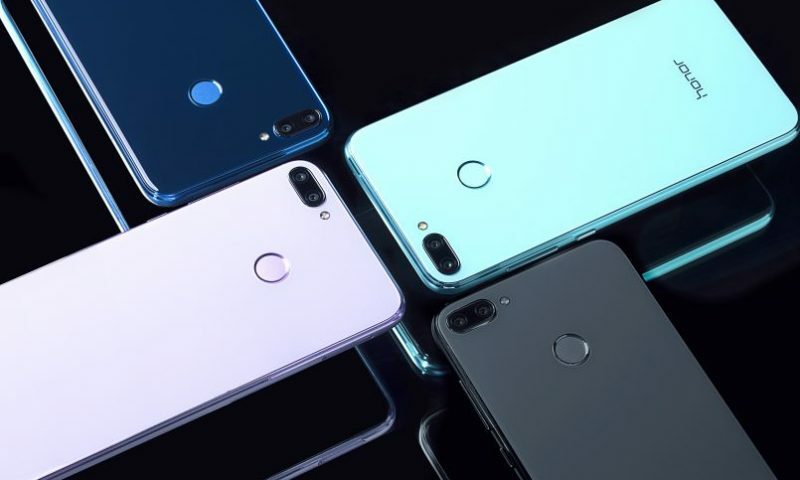 As per our intel, the Honor 8A is confirmed to launch alongside Honor 10 Lite this week in Nepal. Honor 8A or Honor Play 8A is the successor to the Honor 7A that was launched this past January in Nepal. 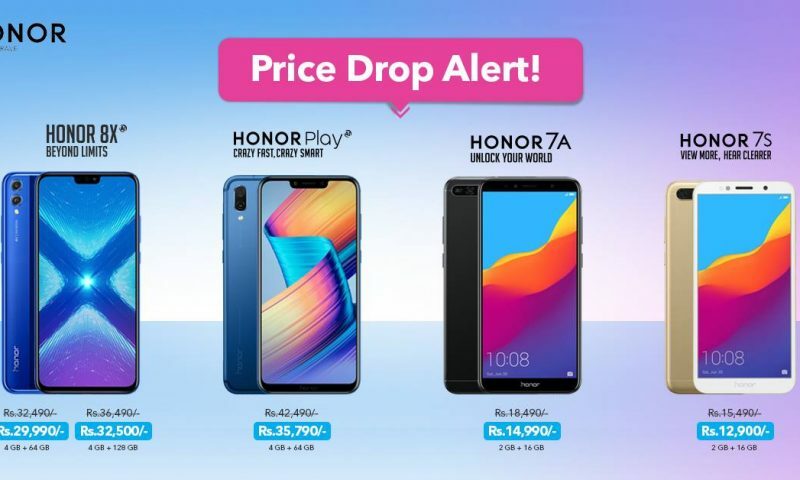 When Honor 7A was brought into Nepal, Honor 8A was first launched in the international market in January. A lot has changed on the outside of the Honor 8A compared to the 7A. We are going to look at some of those changes here. The most conspicuous change compared to the 7A is the design of the Honor 8A. 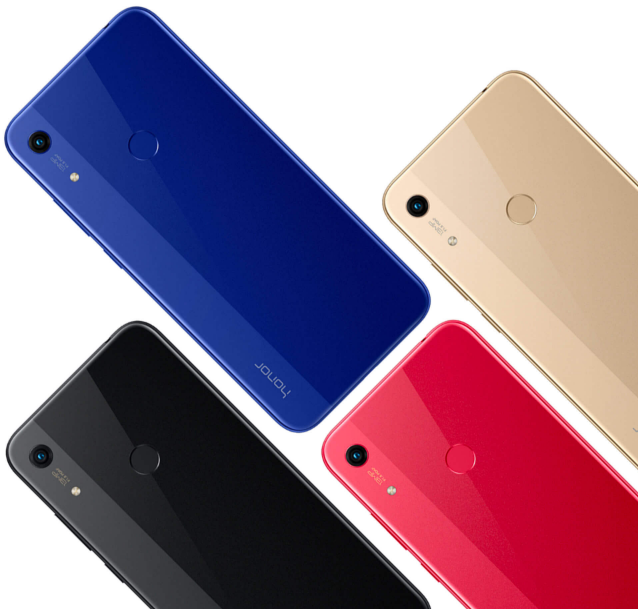 It now has a glass sandwich design instead of the metal construction of the honor 7A. This makes the phone look more modern but feel more fragile. 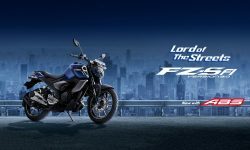 There is a change at the front too. There was no notch in 7A, but the 8A now ships with a dewdrop notch. Talking about the screen, the phone comes with a 6.09-inch touchscreen display with a resolution of 720×1560 pixels at a pixel density of 283 pixels per inch (ppi) and an aspect ratio of 19.5:9. This is an HD+ display which means this phone will probably cost around 20K. Inside, Honor 8A is powered by a MediaTek Helio P35 processor. This processor performs slightly better than Qualcomm’s Snapdragon 625 which is the processor used in phones like Xiaomi Mi A2 Lite. So, you know, calling, texting, chrome, Insta won’t be much of a problem but gaming might be. But if you are into gaming, you probably won’t buy this phone anyway. This processor is aided by 3GB RAM. That’s plenty for a budget phone and the things that it is designed to do. The internal storage will either be 32GB or 64GB. If you don’t take too many photos, you will be good with the 32GB version too. 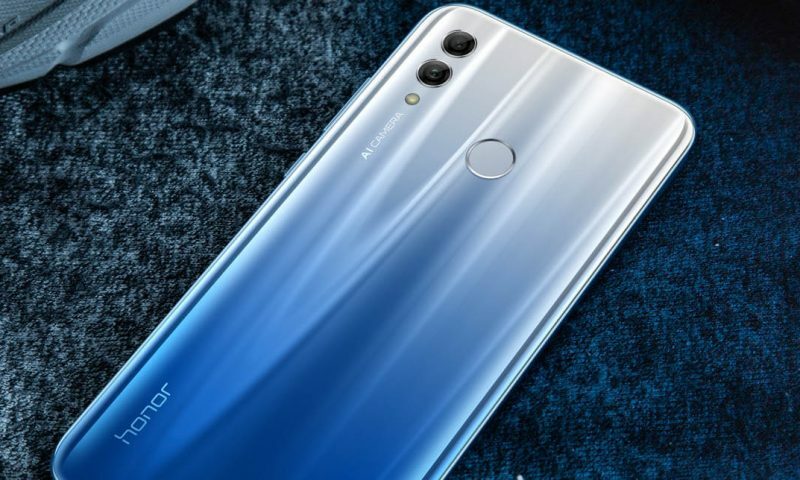 What’s weird is that Honor has decided to go with a single 13 MP, f/1.8, PDAF rear camera in this phone. They used a dual camera setup in the Honor 7A. But the second camera in that phone was mostly a gimmick anyway so you are not missing much here. At the front, there is an 8MP f/2.0 sensor for your selfies. We will have to test how this camera fares in real life in our own hands to give our verdict. What’s even weirder is that Honor has removed the fingerprint sensor here that was present in the Honor 7A. I don’t know how or why that makes sense. The power to power all these components comes from a 3200mAh battery. 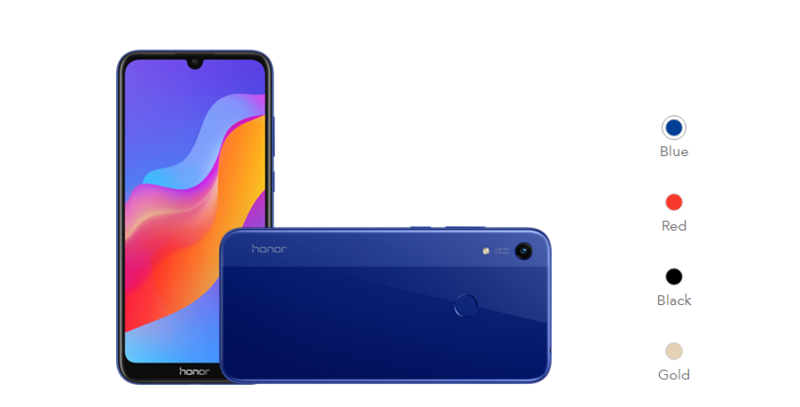 While this battery is not large by today’s standards, Honor’s battery management techniques will enable this phone to easily last throughout the day. Overall, this is a good phone for the budget category. But there’s nothing too special to talk about here. If you want a phone that covers the bases of being a phone well, go buy Honor 8A. At least, it will be different from all the Xiaomi and Huawei phones that everyone rocks nowadays.